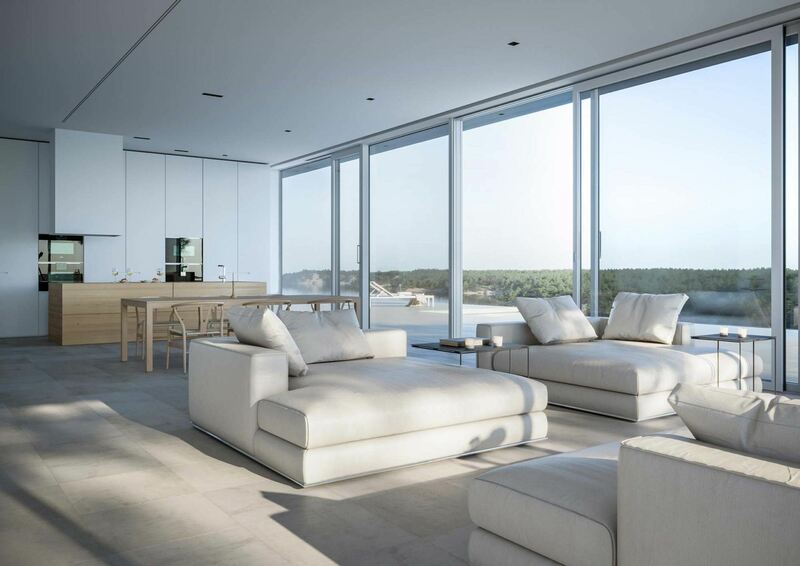 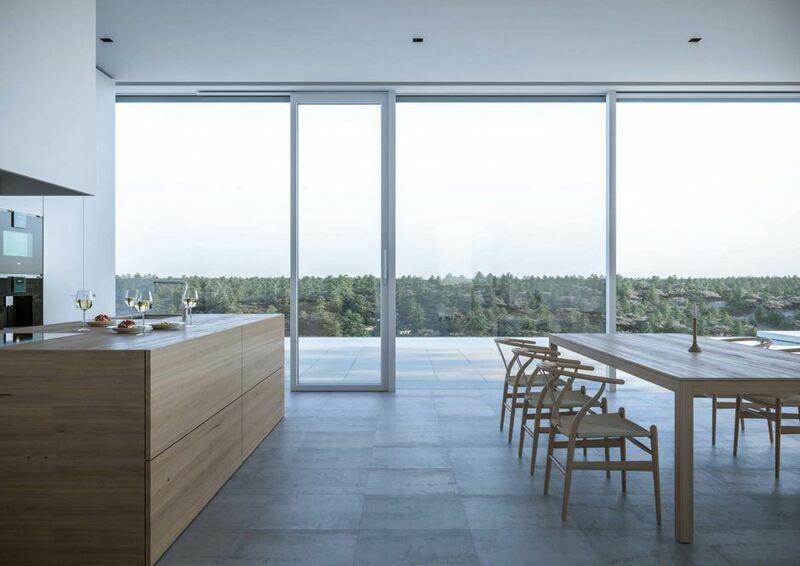 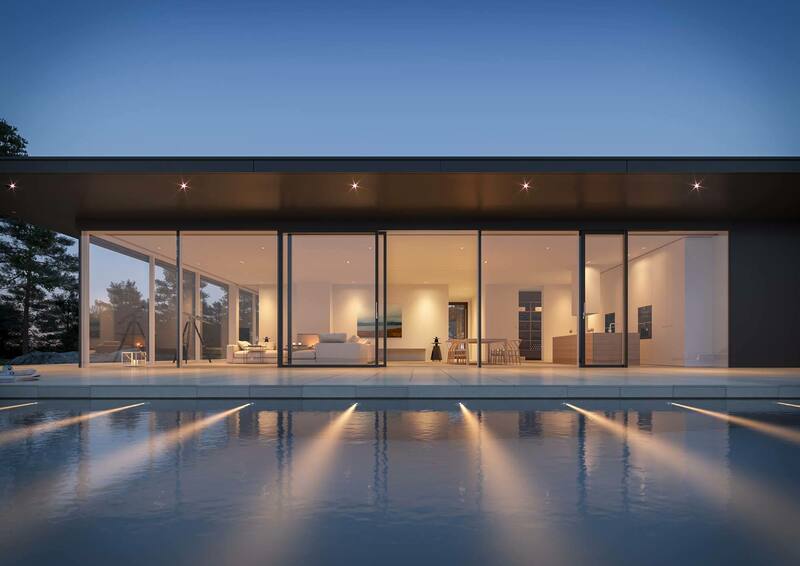 From the rather cold design of the rear of the house – featuring just one glass door – you would never imagine the rest of the house to be so light and airy, with plenty of glass and a view over the water. 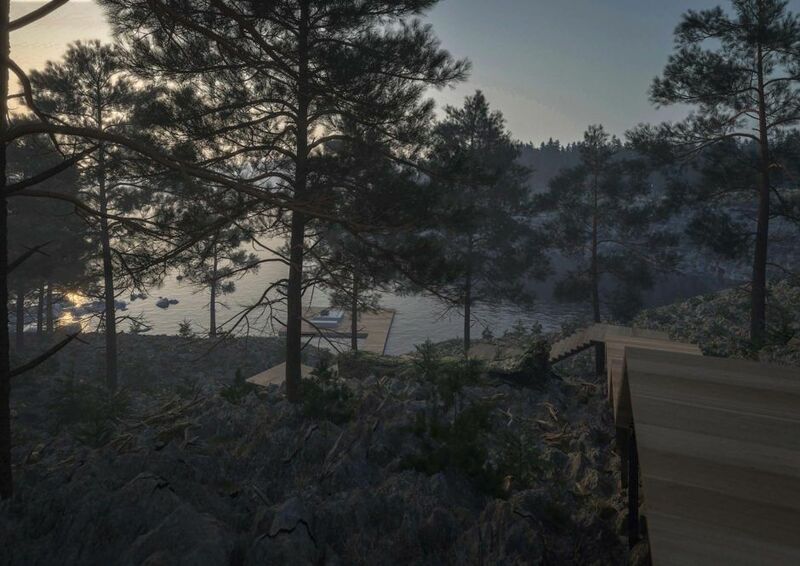 Here at lichtecht we are really excited about this design – which is why we just had to make a film about this Swedish treasure. 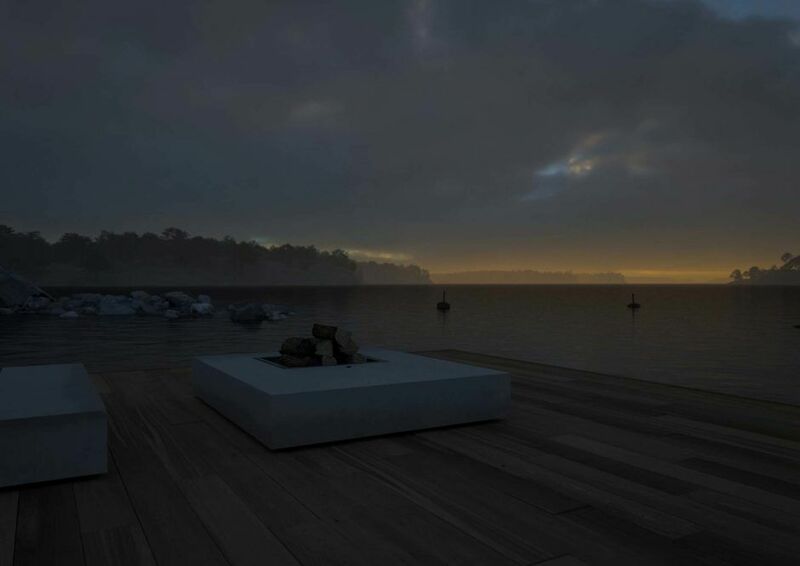 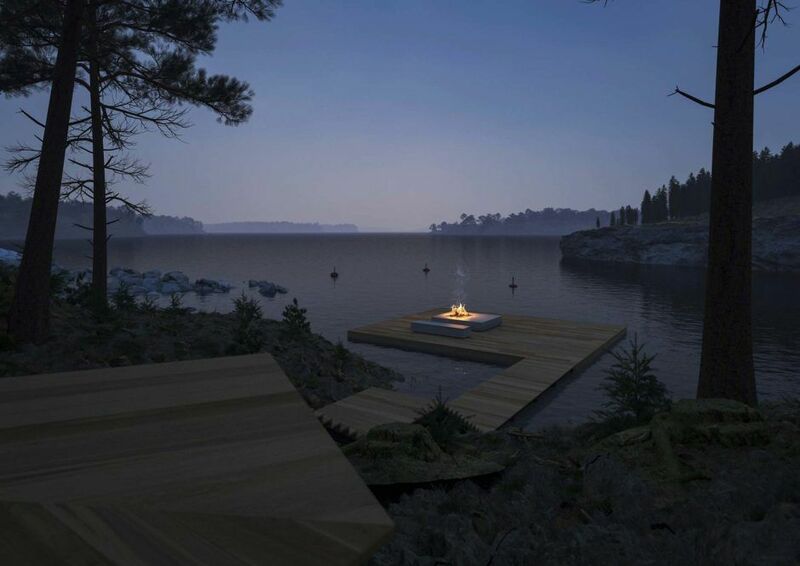 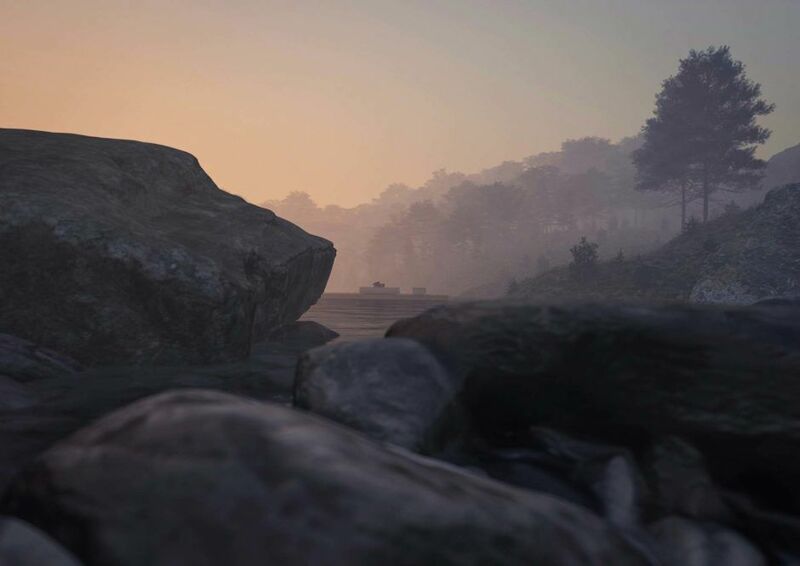 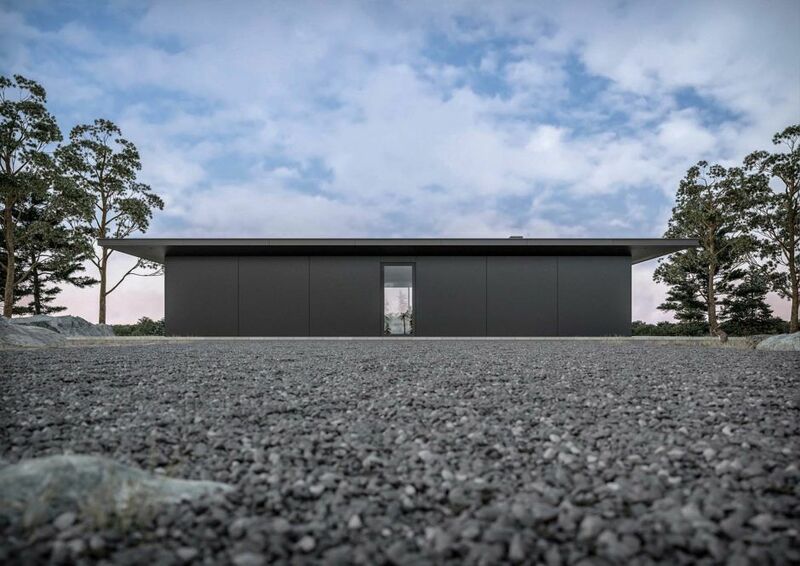 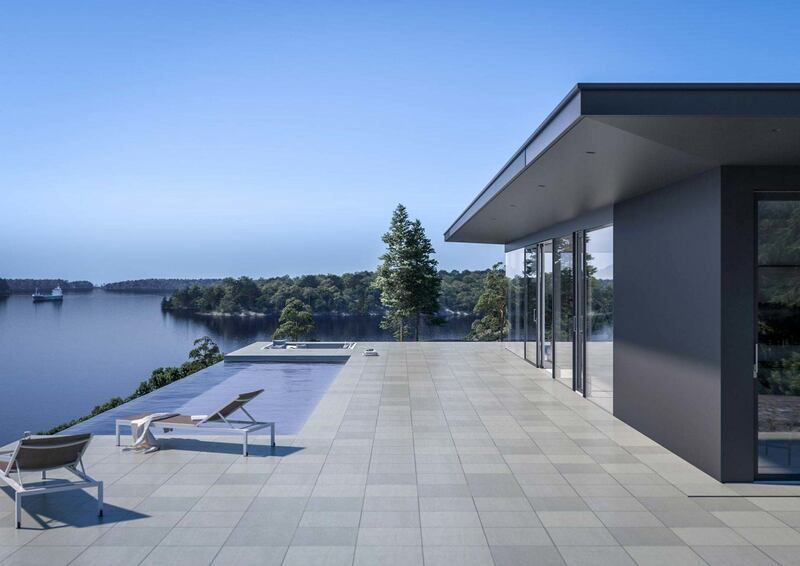 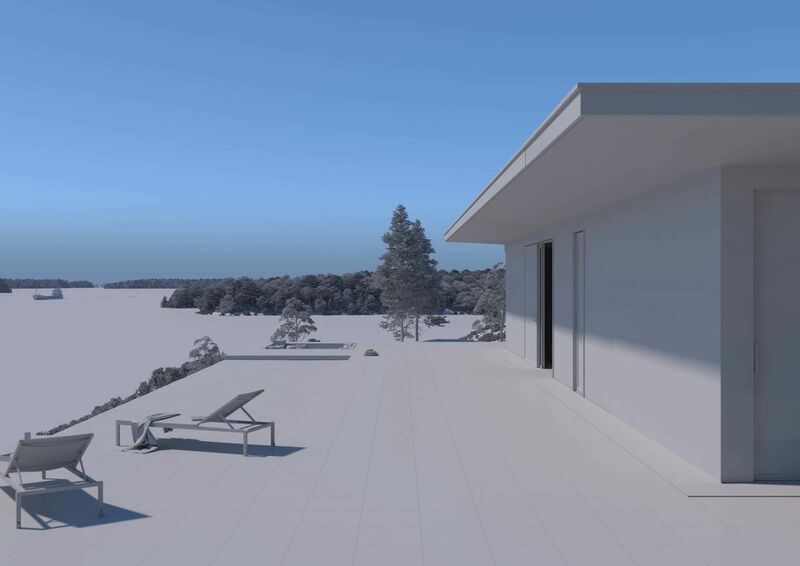 A fully designed bathroom made of Gotland limestone complete with inviting bath, the infinity pool perched above a drop with a view over the neighbouring fjord and the fire pit on the jetty: the time lapse breathes life into the Överby holiday home. 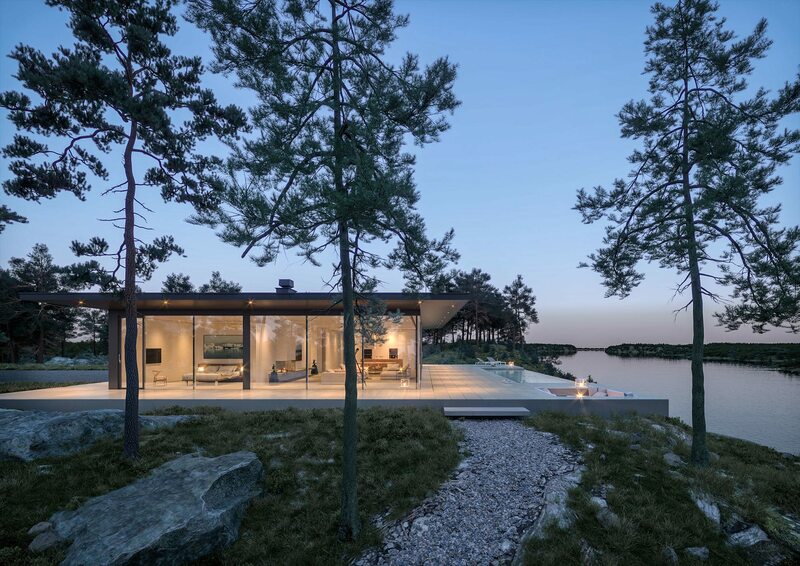 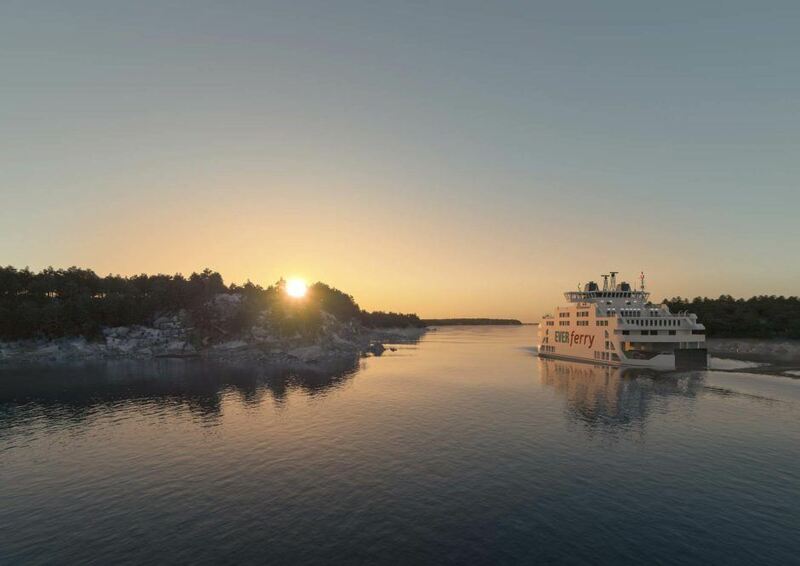 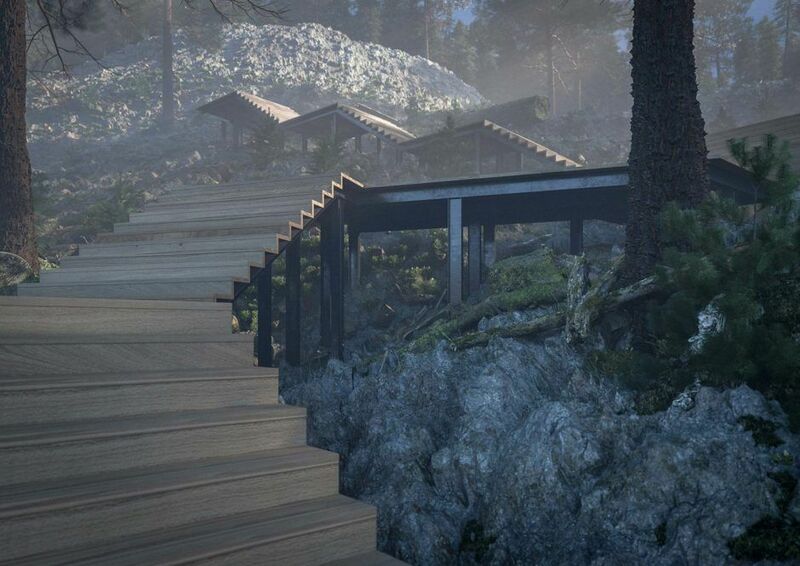 See for yourself (and enjoy your getaway to Stockholm’s archipelago).